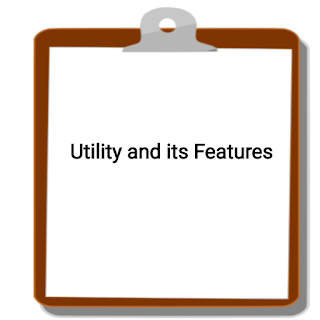 The study of the concept of utility is a part of Micro Economics. Micro Economics is a branch of economics which deals with the behavior of individual units of an economy like individual demand, individual prices, individual industries etc. For a layman, utility means usefulness. However, for economics, the utility is the want-satisfying power of a particular commodity. For example, food, clothing, and shelter have utility for everyone as everyone has a want for these. Ethically Neutral - Study of Ethics deals with the study of what is good & what is bad, what is moral & what is immoral. The utility has nothing to do with ethics. Any commodity which has a want-satisfying power has utility. For example, Knife has utility in cooking at the same time it has utility for a murderer also. Utility differs from satisfaction - Utility and satisfaction are two different terms. Satisfaction is the feeling that you get after consumption of a particular commodity. On the other hand, utility means expected satisfaction from a particular commodity. Depends upon the intensity of want - Utility also depends on intensity of wants. For example, water has more utility for you when you are thirsty whereas its utility reduces if you are not thirsty. 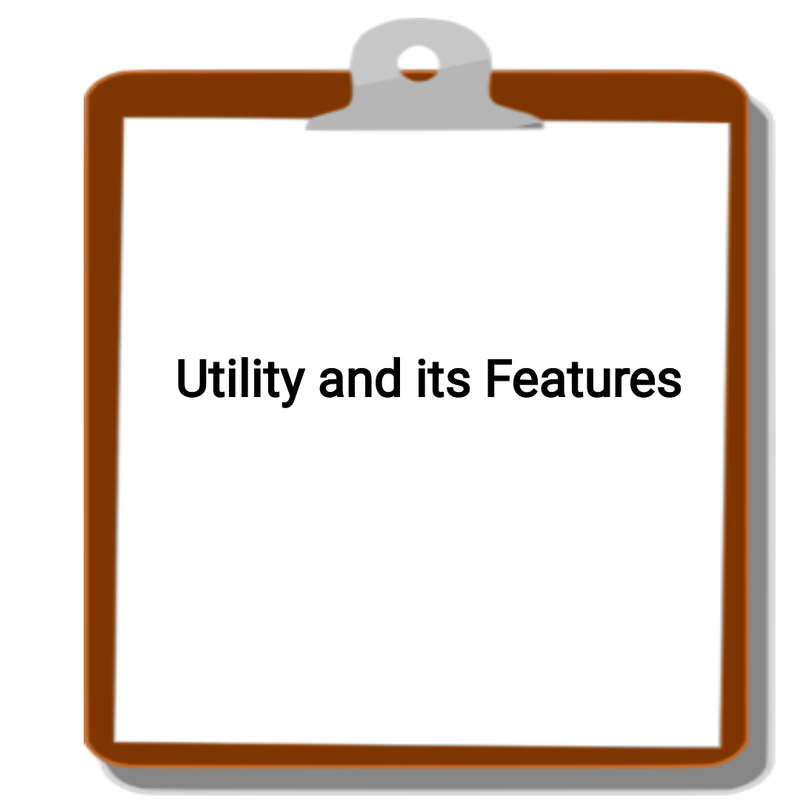 Utility Forms Basis of demand - There will be a demand for a particular commodity only if it has utility. A person with short/long sightedness will have a demand for spectacles, but one who doesn't have any vision problem will have no demand for it.